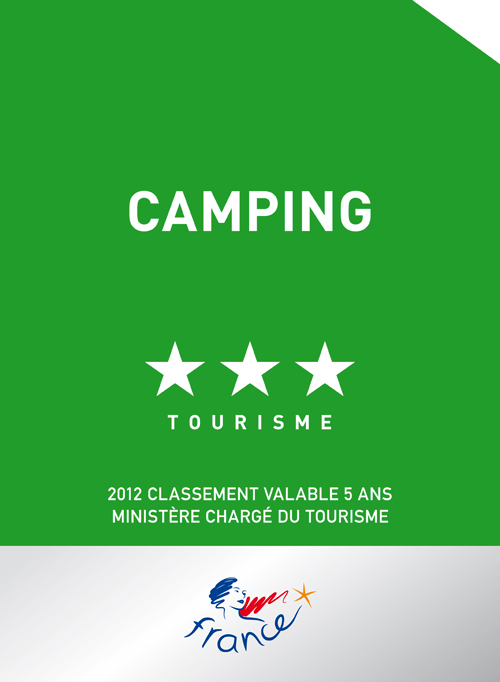 Binic-Étables-sur-Mer is ideally located with many sporting and cultural activities on offer during the season. You’ll find lots of activities just a few kilometres from the town which are ideal for couples, families and friends. There’s a MTB track near the campsite and a bike shop where you can hire bikes in Bicnic-Étables-sur-Mer. 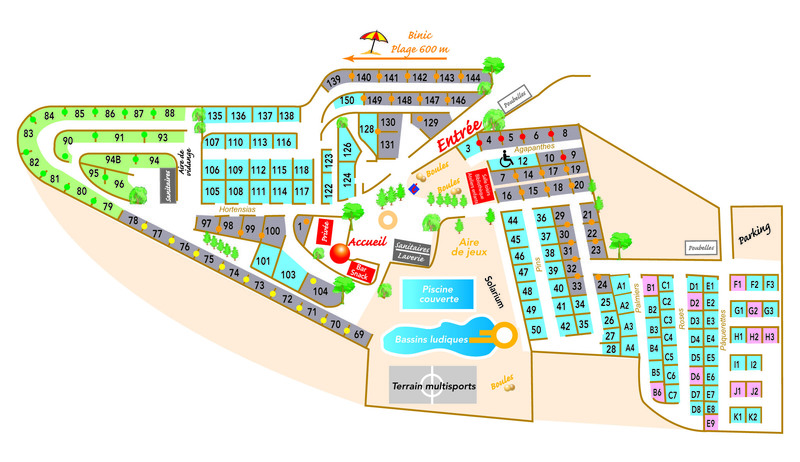 The Golf des Ajoncs d’Or (18 hole course) is just 10 km from the campsite, in Lantic. If you’re a nature lover, there are numerous riding centres nearby where you can enjoy a trek along the seashore or in the countryside. You can also visit the Zoo park at Trégomeur where you’ll discover a variety of animals. And at Saint-Quay-Portrieux, you’ll find the Casino. Don’t forget to bring a pair of sturdy shoes so you can go for a stroll along the GR34 long distance footpath that flanks the entire Côtes-d&apos;Armor coast as well as some of the circuits setting out from Binic-Étables-sur-Mer; it’s a striking location, at the intersection of land and sea, with magical views and patches of lush greenery. 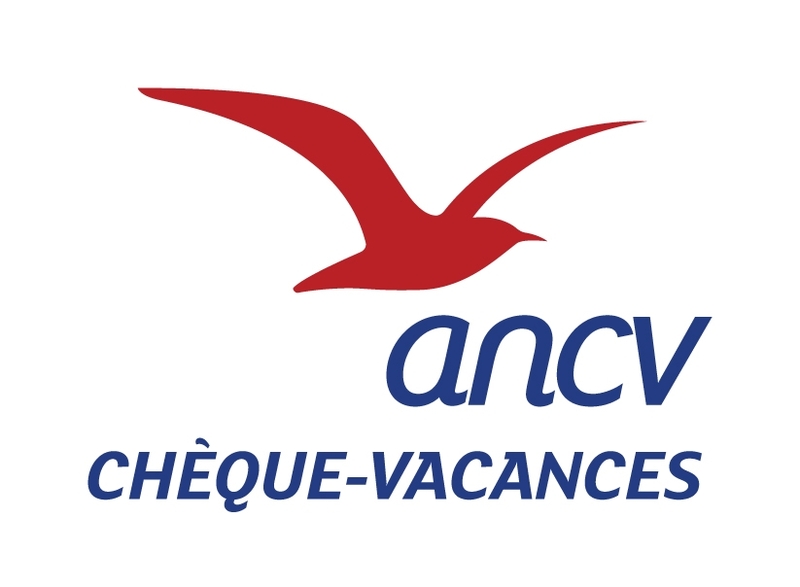 25 minutes from the Ile de Bréhat (tickets available from Binic-Étables-sur-Mer tourist office), with numerous departures from Binic-Étables-sur-Mer during the summer season. 45 minutes from the Pink Granite Coast with the option of returning via the rugged coastline of Trégor (Serge and Claudine will be delighted to provide you with any information you need so you can explore some of their favourite spots). 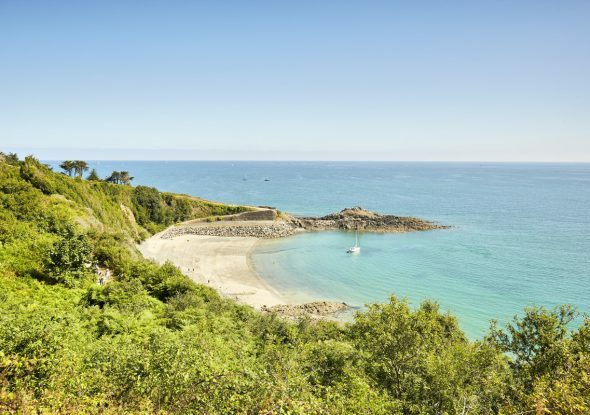 BINIC-ÉTABLES-SUR-MER is ideally located for exploring our beautiful Brittany.